Bodycount is back with a disturbing video, that is bloody, violent, bold and full of body parts. Here I Go Again is no crappy pop anthem. 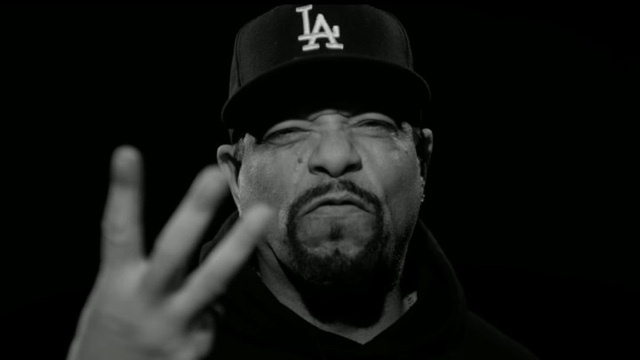 Ice-t is back and with his best band Bodycount, a band I saw years ago, and was mightily impressed, with a new single and video called Here I Go Again, and this is no Whitesnake version, a new great metal track with balls, body bits, face masks made of real skin. Yes this video is bloody, about a serial killer, with victims body parts around everywhere, with Ice-t the main character battling with his urges to kill.